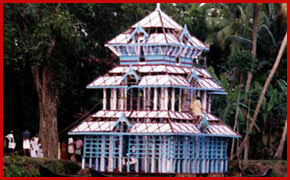 adminFamous Hindu Temples In IndiaNo Comment on Brajeshwari Devi Temple- A Divine Place, Where Soul Embraces A Unique Serenity & Exhilaration. 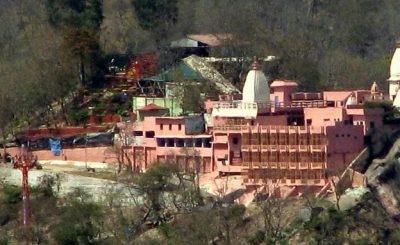 Brajeshwari Devi Temple is situated at Kangra, Himachal Pradesh. It’s a long-established place, which associates us to a part of ancient times. Let’s explore about this amazing, adventures & one of the oldest and enriched temple of northern India. 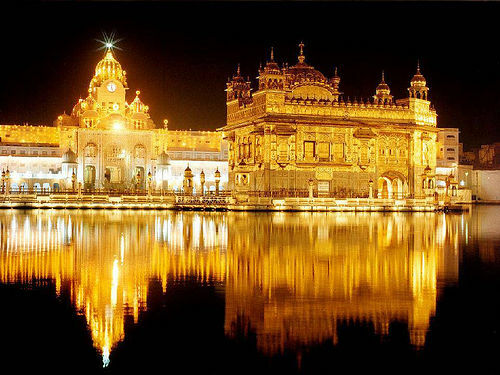 There is a very exciting history behind this temple. 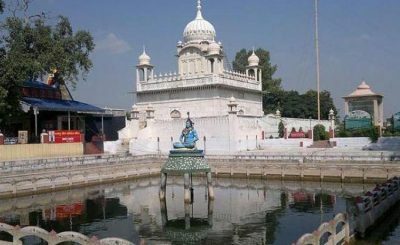 This temple, dedicated to goddess Brajeshwari Devi- a mother who takes every soreness of her devotees, is one of the prominent 51 Shaktipeeth temples of India. 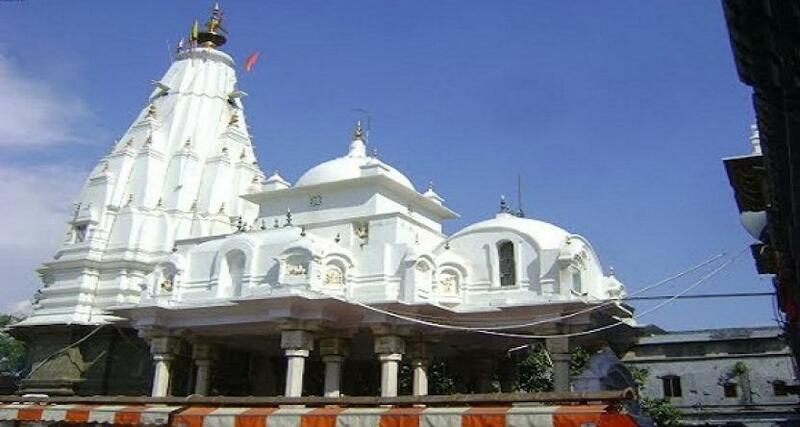 Brajeshwari Devi Temple history tells that this temple was built in Mahabharata time by the Pandavas. According to holy books, one day Goddess Durga told the Pandavas in a dream that she is located in Nagarkot village and And if they want to keep themselves safe then they have to make a temple for her otherwise they will be destroyed. That night, they built a glorious temple for her in Nagarkot village. In 1905, the temple was ruined due to a heavy earthquake and later the government had rebuilt it. According to Hindu holy books, Goddess Sati had married Lord Shiva and her father Daksha was against this marriage. His father Daksh organized a Yagya, in which he invited all the gods except Lord Shiva and Sati. After entering the palace by Sati, her father insulted her badly & Goddess Sati burnt herself in Prestige of Lord Shiva. When Lord Shiv heard this, he took her body on his shoulder and danced for the destruction of this universe. Lord Vishnu cut the body of Sati into pieces with his “Sudarshan Chakra” to save this universe. Sati’s body pieces fell in different places. It is believed that the left breast of Sati had fallen in this Shaktipeeth temple and then Sati worshiped as Brajeshwari Devi. The entrance of this white colored temple has a Nagarkhana or drum house which is built similar to the Bassein Fort entrance. The whole temple has been fenced by astounding stone wall, giving it an exact look of a fort. In the main area, Goddess is present in the Pindi form . In front of the main Brajeshwari Devi Temple, an idol of Dhayanu Bhagat is also present. It is believed that he had offered his head to the Goddess. The present structure has three mausolea in it which are also quite attractive. 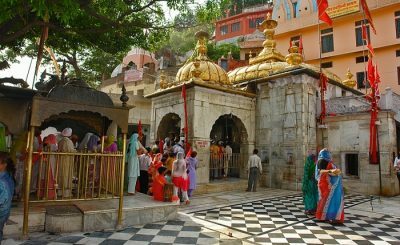 How to reach the Brajeshwari Devi Temple in HP? The temple is in Nagarkot Dham, Kangra, Himachal Pradesh (HP) which is located at a distance of 11 km from Kangra station & 36 km from Palampur. From the parking lot, it’s a just 10-minute walk away. One can easily get a bus or taxi from the station to reach the temple. Beside this, you can visit Bhaimkali Temple, Chamunda Devi Temple, Baijnath Temple, and many other prominent shrines and spend the best moments here. So, when are you making a plan to embark your religious course?